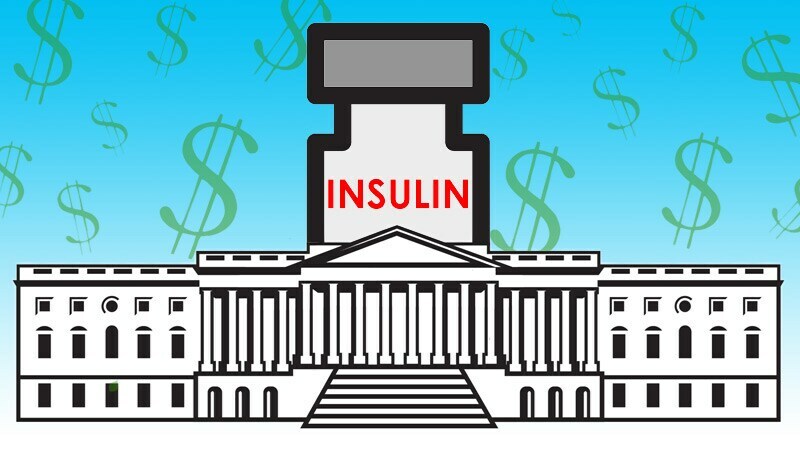 Ahead of a Wednesday hearing, Sanofi announced a plan to offer insulin for $99 a month. Cigna also recently made a similar price-cutting move amid congressional inquiries into insulin costs. Trump touted the Right-to-Try Act as a law that would benefit tens of thousands. But after a year, why has only one person been helped?